Must be presented at time of purchase. One coupon per transaction. This coupon cannot be combined with any other offer. Coupon void if altered. Expires 05/04/2019. Must be presented at time of purchase. One coupon per transaction. Cannot be combined with any other offer. Coupon void if altered. Expires 05/04/2019. 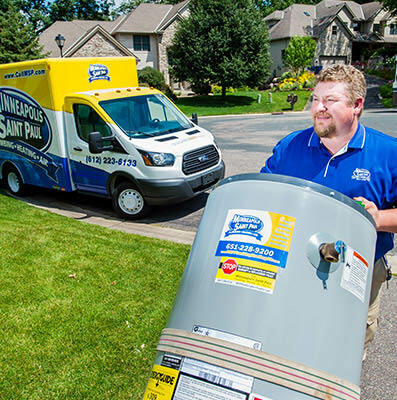 Providing the Twin Cities with expert heating, cooling and plumbing repair and installation, MPS Plumbing Heating Air provides skilled service to keep your home comfortable and its systems functioning properly. 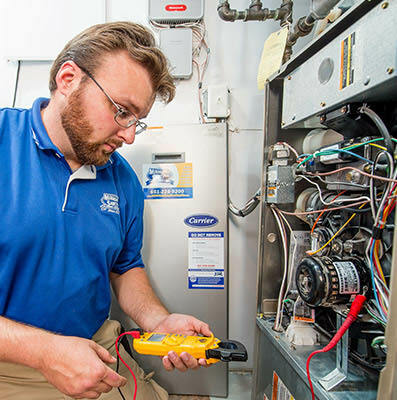 We can check your HVAC system for its routine maintenance, or come out on a service call to fix your furnace or to perform duct cleaning services. 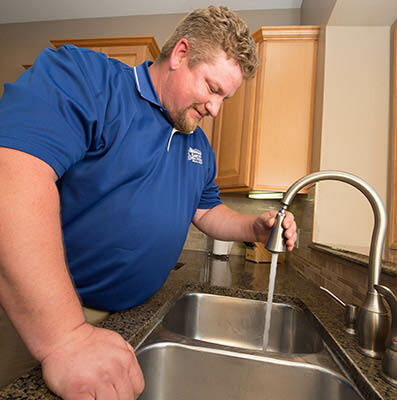 We can send a plumber to your house to repair pipes, install a water softener, clean drains or have your hot water heater repaired or replaced. And keep in mind that if it’s time for replacement, a new air conditioner, heating system or tankless water heater can usually save you a lot of money on your electric bill because of the energy efficiency it’ll provide. Plumbing repair services, Gas & water line repair & installation, Plumbing fixture repair & installation, Frozen water pipe repair & prevention, Backflow prevention, Sump & ejector pump repair, replacement & installation, Garbage disposal repair, replacement & installation, Bathroom plumbing repair, installation & replacement, Kitchen plumbing repair, installation & replacement, Water Heaters. 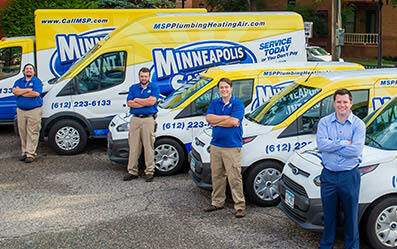 Home heating repair services, Home heating installation & replacement, Furnace repair, replacement & installation, Boiler repair, replacement & installation, Indoor air quality products & services, Whole house humidifier repair, replacement & installation, Air duct cleaning, Thermostat repair, replacement & installation. Home air conditioning repair services, Home air conditioning installation & replacement, Central air conditioning repair, replacement & installation, Air duct cleaning, Thermostat repair, replacement & installation. The entire Minneapolis St Paul, MN suburban area. Fill out the form below & one of our experts will get back to you shortly.